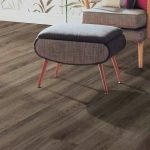 Kraus Floors with more™ offers an exciting line of Engineered Luxury Vinyl Plank products that emulate the beauty and splendor of natural wood including variations in color, tone and graining. 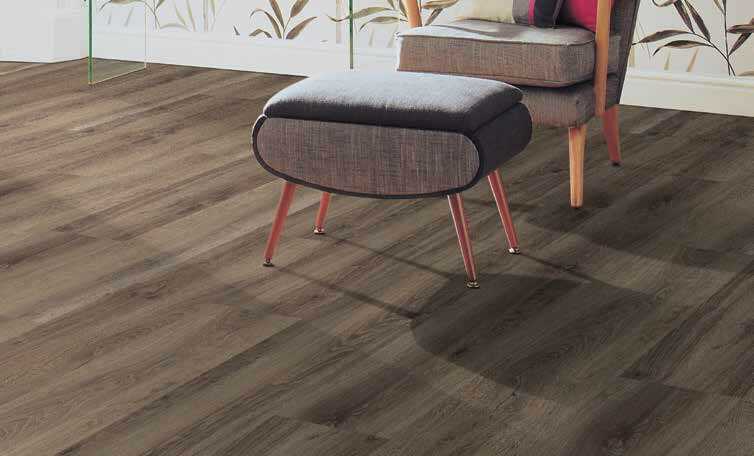 Kraus’ Luxury Vinyl Plank is engineered to precise design specifications which are tested to meet national or international standards. Our products are beautiful, vibrant and esthetically pleasing for any application. NextGen Core™ is an exclusive rigid core technology providing maximum strength and dimensional stability for all North American climates and water prone areas such as: kitchens, bathrooms and hallways. DiamondTouch™ protects your flooring from premature wear with our microscopic diamond particles that are embedded in the layer of the UV cured finish. 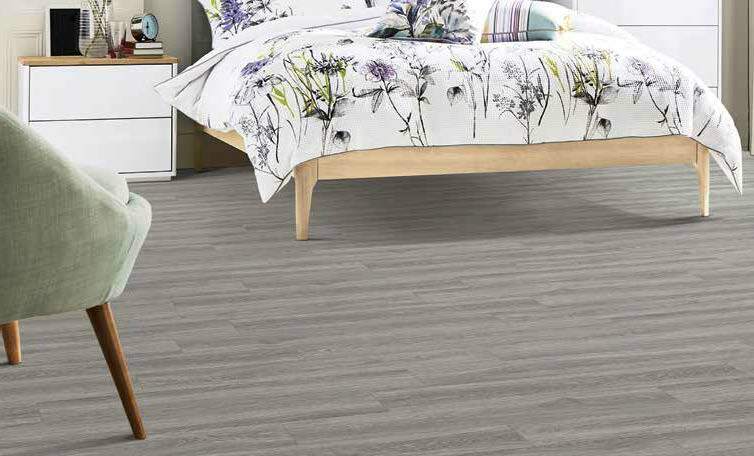 Performance Edition Underlayment is attached and eliminates the need for a separate underlayment while improving the acoustic qualities of the Engineered Luxury Vinyl Plank. 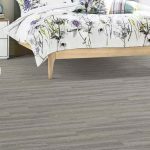 Performance Edition Underlayment also helps to smooth out minor subfloor imperfections and offers exceptional underfoot comfort. LIFETIME Limited Waterproof Warranty gives peace of mind with your customers. Flooring is warranted to be100% waterproof and the structural integrity of the floor will not be significantly diminished by exposure to water for the LIFE of the product. Kraus recognizes the changes in flooring applications and your continuous need to meet your customers’ demands. 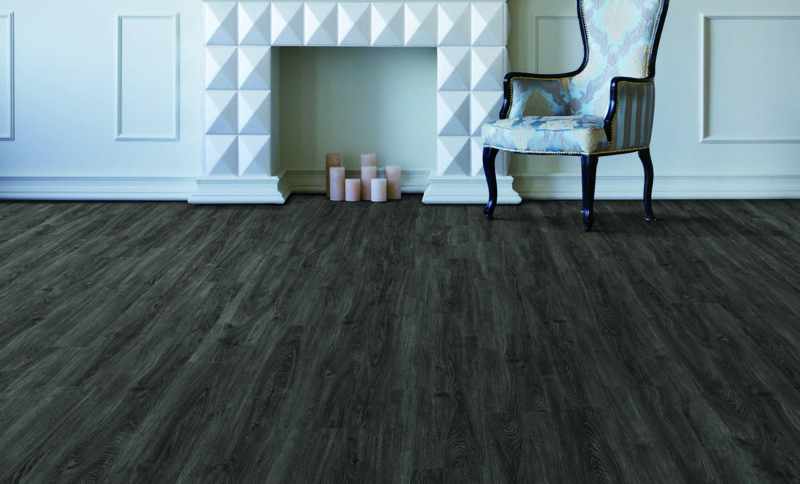 Kraus’ Engineered Luxury Vinyl Plank is approved for Hydronic Radiant Flooring and is Phthalate Free. 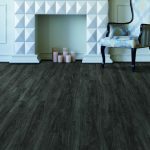 All flooring is made from virgin PVC.